Great flexbility, stability and low operating costs linear stretch blow molding machine, will also be your ideal choice for your production line. 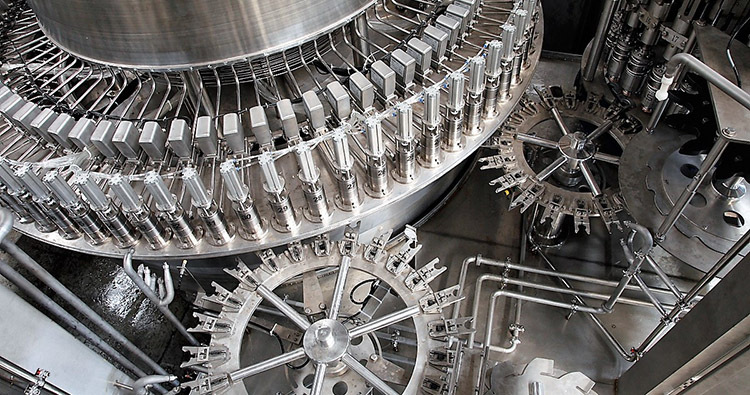 Automatic clean the surface which contact with product, including tank, pipe, liquid carousel and other liquid channels. 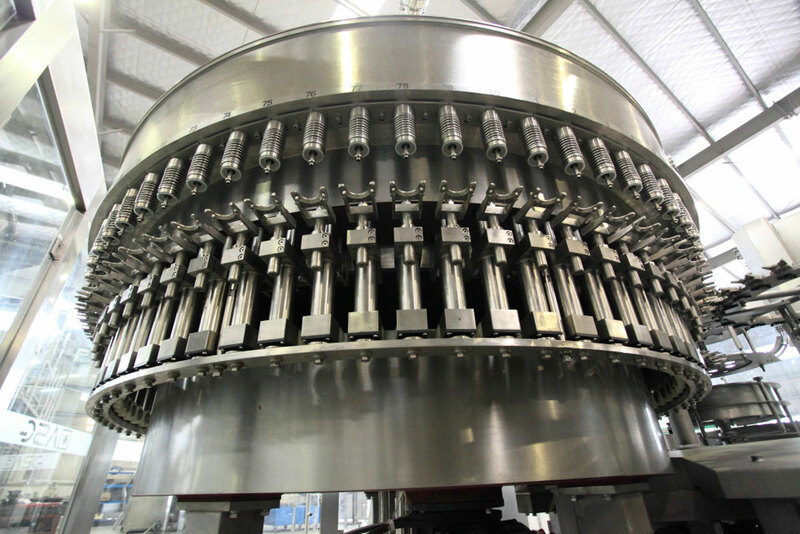 The necessary steriliztion process for preparing juice before filling process. 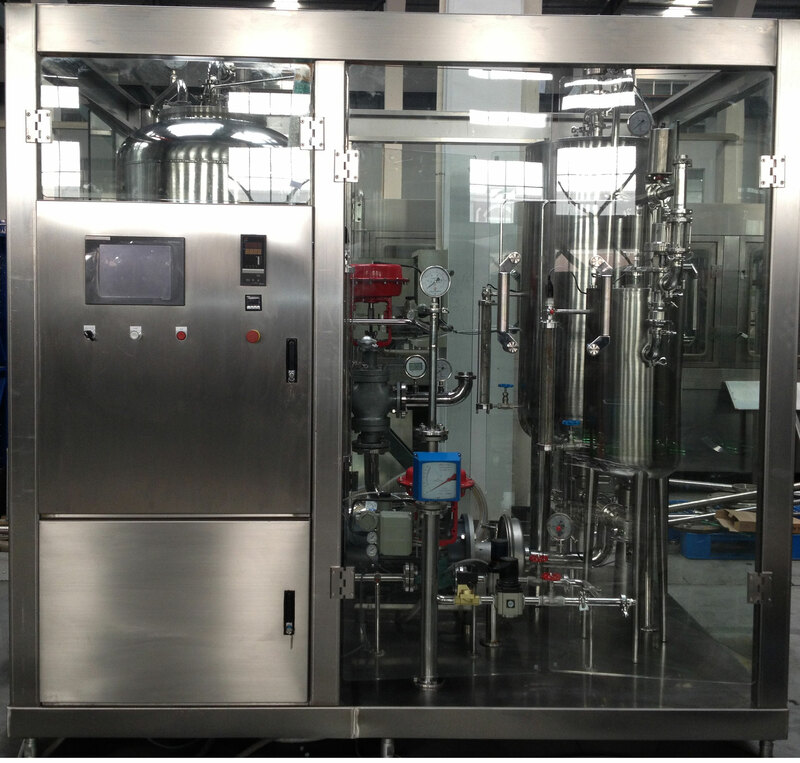 The ideal beverage pre-treatment solution for tea beverages. A system to dissolve the sugar into the water when preparing beverages. The concentracted juice should be resinstituted before blending.